Mamadou Sakho is a practical certainty to depart Liverpool, it seems. The Frenchman hasn’t been used once this season with Jurgen Klopp seemingly freezing him out of the club, following a string of misdemeanours in the summer and the beginning of this campaign. 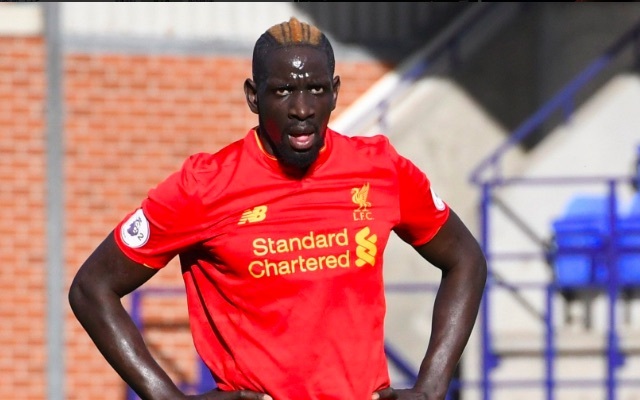 Due to his drugs ban (later proved incorrect) last season, Sakho hasn’t actually played a competitive game since April – back when he was an automatic starter in Klopp’s best side. As a result, French paper Le Parisien (translated by the Independent) claim that the central defender is ‘disgusted’ by the way in which he’s been treated and no longer considers it possible to work under the German. It’s clear Klopp wants Sakho out and it’s understandable that the 26-year-old has had enough, in fairness. Hopefully, a loan move away from Anfield in January will go well and we can get a decent fee for him next summer – as it appears the relationship between the two is no longer mendable.